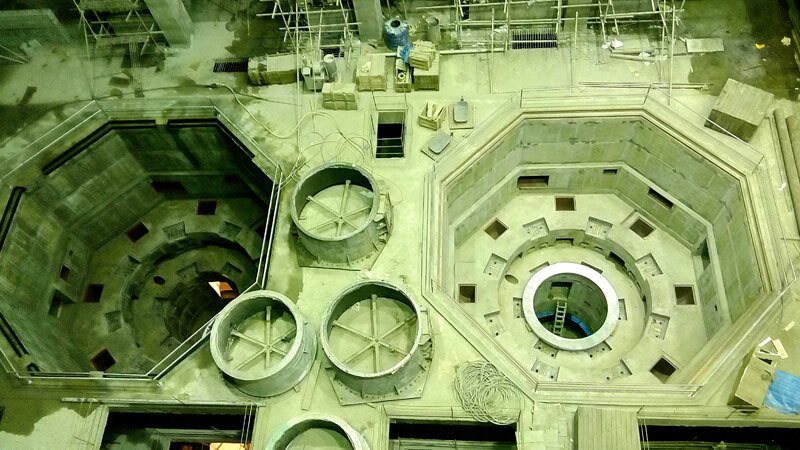 ITD Cem took up construction contracts of hydro electric projects first time in 1992, the first project being 150MW Pumped Storage Plant at Bhira near Mumbai for Tata Power Company. 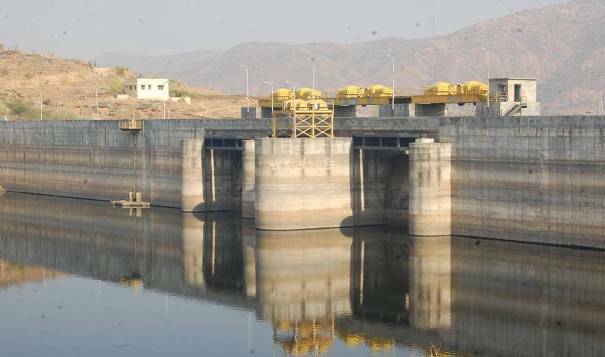 The same was successfully completed in spite of adverse working conditions in the stipulated time of 30 months. 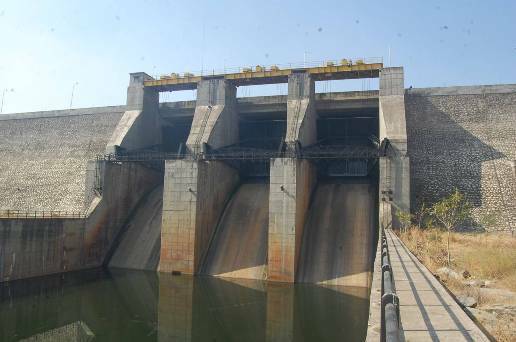 Thereafter the Company has executed and is executing a number of large, medium and small Hydroelectric & Irrigation Projects like Pumping Stations, Power Houses, Tunnels, Intake Structures, Headrace Tunnels, Pressure Shafts and Penstock Pipes. The company has planned to aggressively participate in this sector. 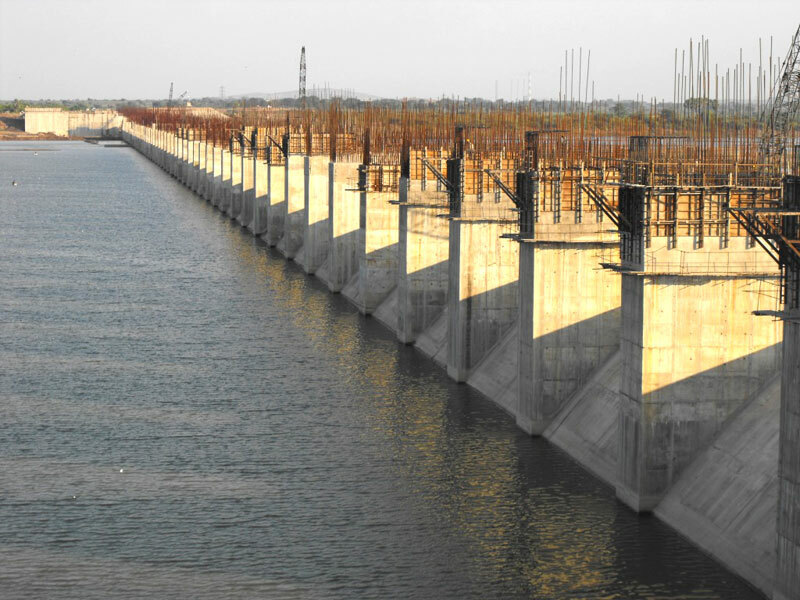 ITD Cem has contributed substantially and creditably in providing expertise in construction of earth fill, rock fill and concrete dams and tunnels, thus fulfilling India’s ever increasing need for hydroelectric power and irrigation systems. The projects executed and those being executed by ITD Cem are complex in nature, require large scale land acquisitions, resettlement of project affected people and call for working in difficult and remote areas. The Company entered this business vertical in 1992 when it embarked on the construction of a Hydro-electric project for Tata Power. Since then, it has executed a number of complex assignments. 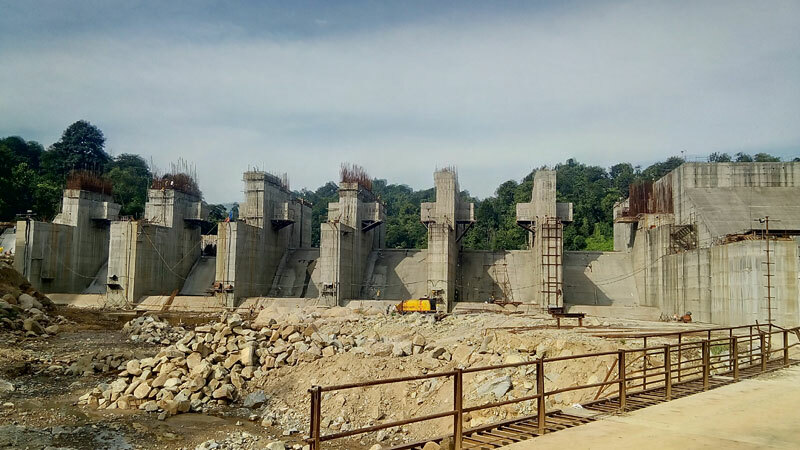 Besides, the company leveraged its expertise in dam repairs to extend into earth-fill works as well as dam construction and tunnels for hydro power and irrigation systems. 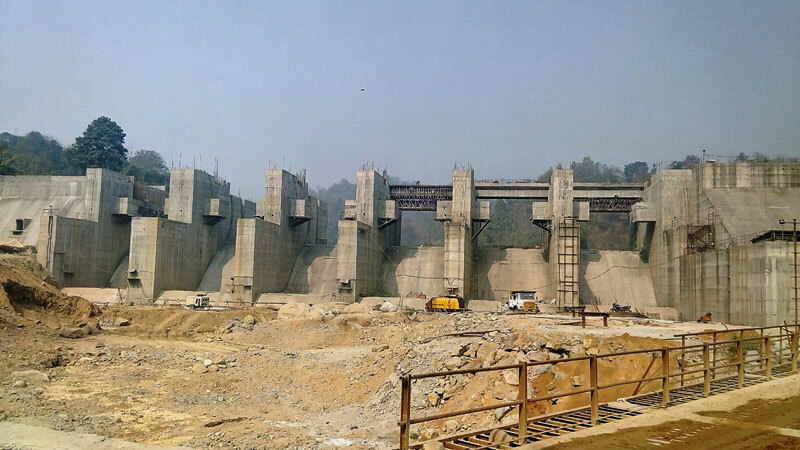 Construction of Straight Gravity Masonry Dam over Mansi River, Dist. Udaipur. 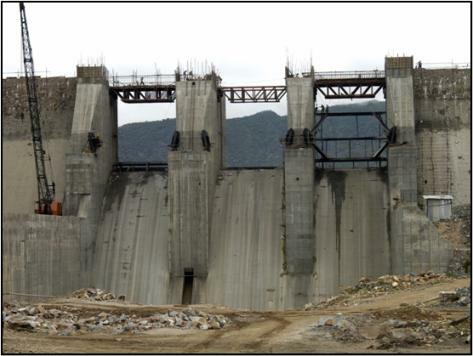 Construction of UCR Colgrout dam, 250m long and 40m high Bridge on spillway. Intake structure and pump house. 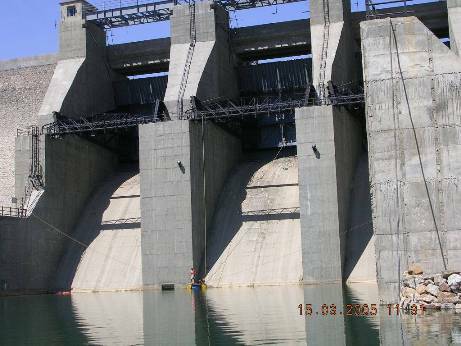 Supply, fabrication and installation of radial gates with hoists. 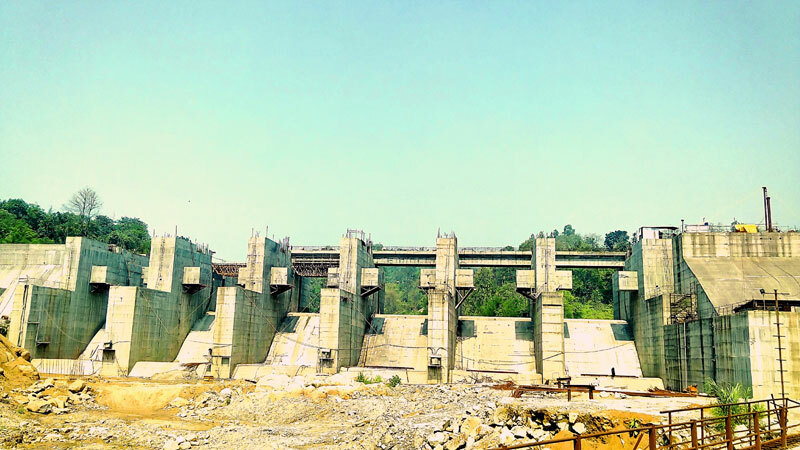 Construction of New Umtru Hydro Electric Project (2X20 MW) in Ri-Bhoi District Meghalaya – Package-1(Civil Works). 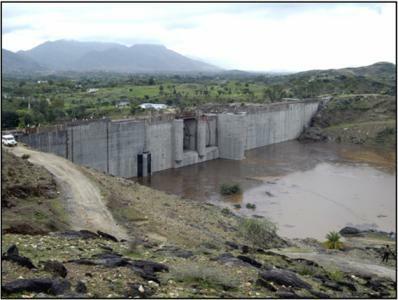 Modification of Existing Dam: The Existing Dehal Dam was a small masonry weir of height approximately 13m. 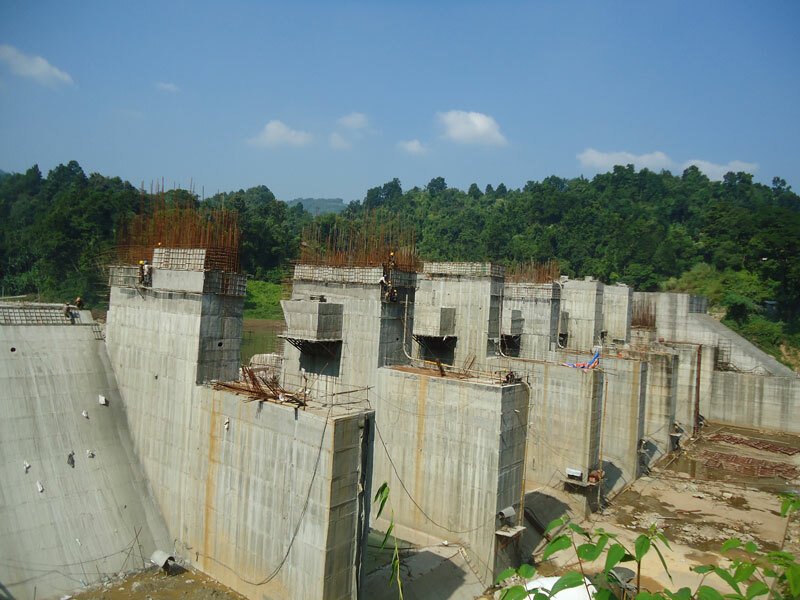 The modification of Dam to a gated spillway dam with 6 piers and 2 abutments with intake structure. extended by 15m. Design, manufacture, supply and laying of RCC Jacketed pipes cast monolithically with 1626 mm outside diameter spirally welded carrier steel pipes with cement mortar lining inside. 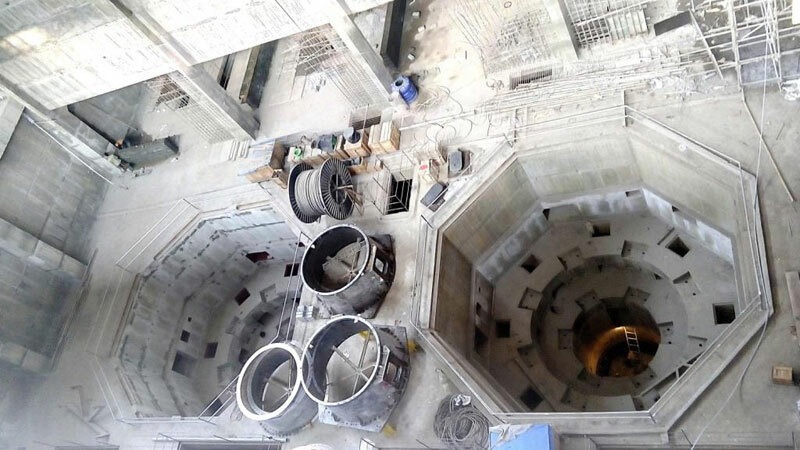 Construction of Encased Steel Penstock 2.6 to 2.9 m dia, 12 to 20mm thick and 1.8 km length, 30 to 36 m below ground level and at a slope of upto 50 degrees.